Mayor Lenny Curry says Jacksonville is interested in bidding for Amazon's HQ2. Amazon recently opened two fulfillment centers in Jacksonville and has at least one sortation center planned. Amazon wrote on its website it expected to invest $5 billion in construction and grow the headquarters to include as many as 50,000 high-paying jobs, which the request for proposal says is an average of $100,000 per employee. “It will be a full equal to our current campus in Seattle. In addition to Amazon’s direct hiring and investment, construction and ongoing operation of Amazon HQ2 is expected to create tens of thousands of additional jobs and tens of billions of dollars in additional investment in the surrounding community,” Amazon’s website states. The RFP says Amazon has a preference for metropolitan areas with more than a million people, a business-friendly environment and locations with potential to attract and keep strong technical talent. 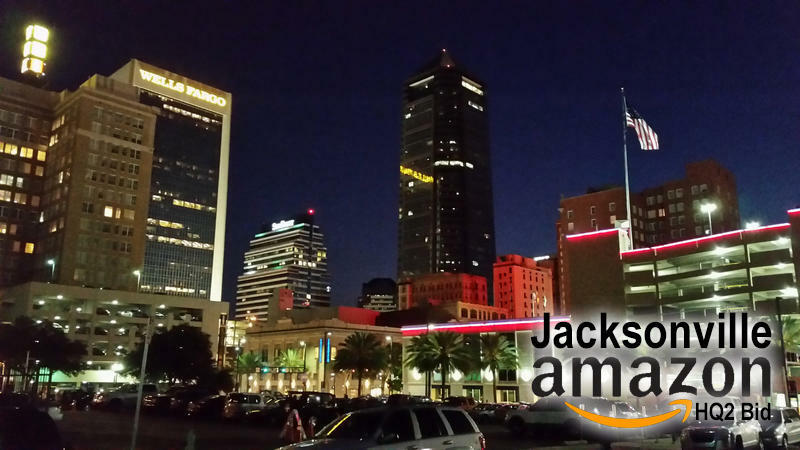 According to the city’s website Jacksonville’s metropolitan population at about 1.6 million people. The RPF also states HQ2 could be a development-prepped site and a similar layout to the Seattle campus which is 33 buildings and 8.1 million square feet. Several cities including Dallas, Chicago, Philadelphia and Toronto have mayors also saying they’re submitting proposals. The deadline for cities to submit a proposal in Oct. 19. 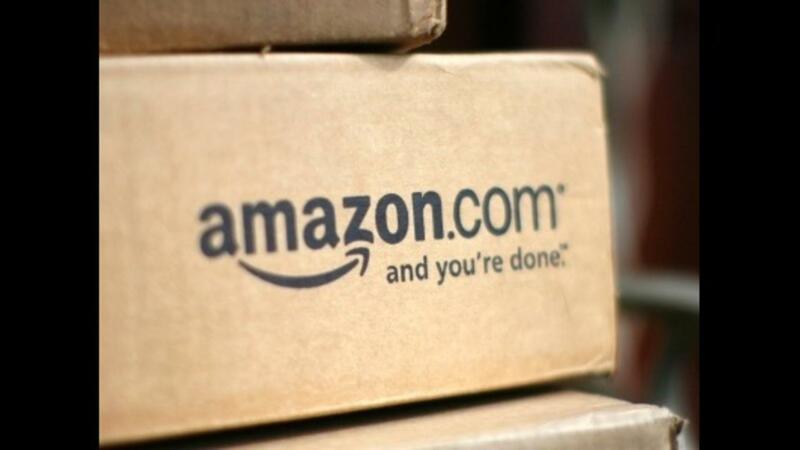 Amazon expects to pick a location in 2018.